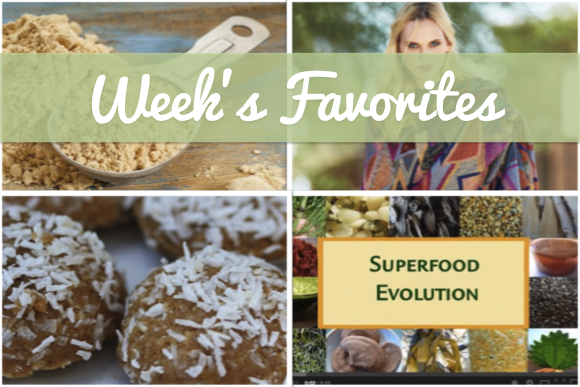 This week the “star” here on Lite Goodies is the Peruvian Maca. 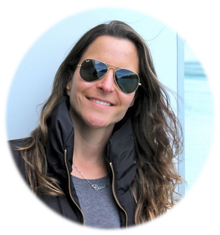 Have you heard about this superfood? It boots energy level, balances your body hormones and is good for libido. Yeap, another miracle food cultivated in the Andes Mountains in Peru ;). You can add maca to smoothies, shakes, baking recipes, soups, etc. 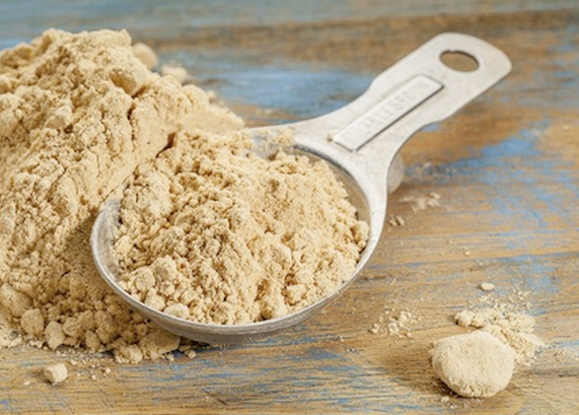 Do you want some idea about how to incorporate maca powder into your diet? 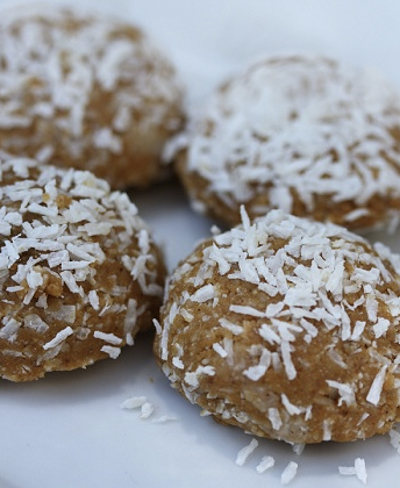 How about these delicious Maca Macaroons? yummy! Talking about Peru… I really like peruvian patterns in clothes or accessories. 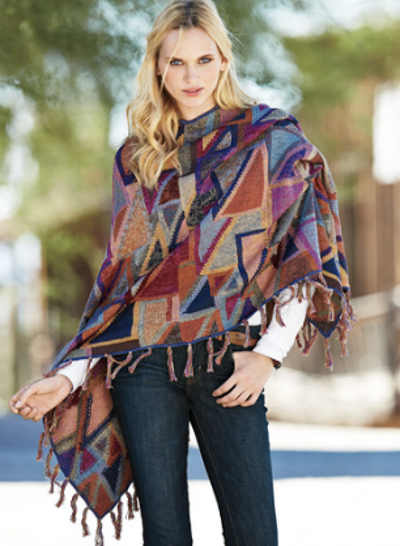 Actually, this poncho is kind of expensive, but it is sooooo beautiful! The last, but not the least: this video about maca is pretty interesting!